The war had been over for five years. European society was recovering from the ravages of war and was still working on cleaning up and reconstruction. On our side of the Atlantic, the Canadian industry, having been spared from destruction, was operating at full capacity to meet the needs of our allies and those of our growing population, the so-called baby boom. The 1950s were enjoying unprecedented prosperity. Among the technologies put on hold by the war, television was finally coming to Canada. Before US broadcasters overwhelmed the Canadian market, Ottawa legislated to create a national television network. For this new challenge, they had to recruit the best talents to master this powerful new broadcasting tool. Filmmaking teams were natural prospects. Their knowledge of cinema, lighting, studio, staging, etc. were essential assets whose codes could be adapted to the new environment. But still, a new visual language was to be invented by the pioneers of the small screen. Ladouceur's professional experience as an artist, storyteller and filmmaker made him an ideal candidate. He was invited to join this great new adventure. Jean-Paul Ladouceur provided material to Journal François until 1955. His signature was always discreet, if not hidden under a pseudonym. Every year, Jean-Paul Ladouceur drew a Christmas card emphasing events of family life. He maintained the tradition until 1973 when his children left home. Aurèle Séguin, director of Radio-Canada, the french section of the Canadian Broadcasting Corporation, was mandated to train the teams needed for the birth of television in Montreal. Among the many candidates who were assessed, Jean-Paul Ladouceur was chosen for his cinematic experience and his ability to communicate with young people. Jean-Paul's family with two children, moved to Montreal and rented a flat located at the corner of Jourdain and Molson Streets. 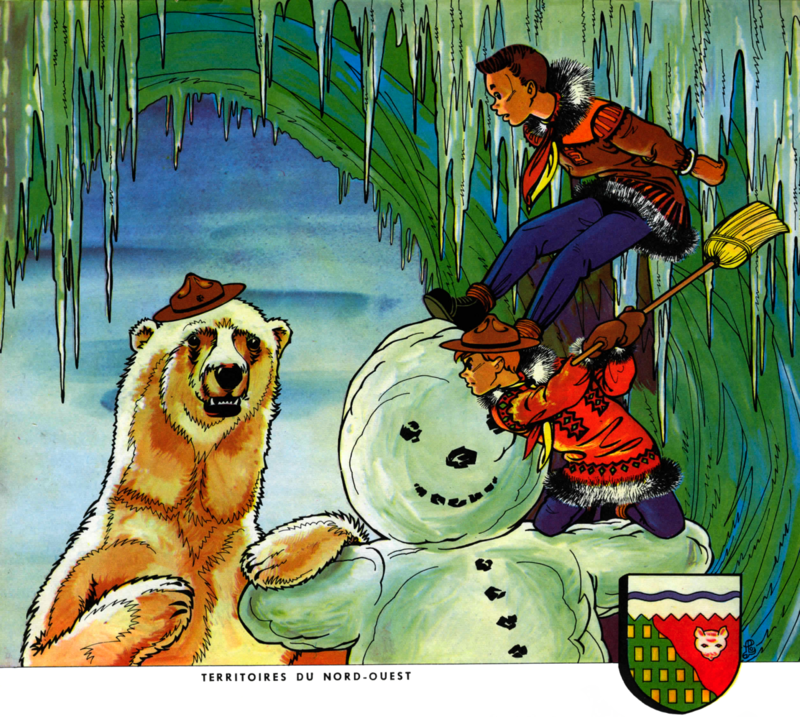 Réginald Boisvert, an editor of Journal François teamed with Jean-Paul to create a show for young audiences. It's title Pepinot and Capucine. Ladouceur designed the characters and visualized the sets. His partner scripted the action and wrote the characters dialogues. Jean-Paul produced the early 25 episodes. At the time, TV shows were broadcast live because no recording devices were available other than filming a tv monitor. This technical deficiency explains why so few visual archive remain of this archaic period. Thanks to his knowledge and contacts in publishing, Ladouceur tried to generate derivative products of the program. He illustrated and published puzzles, coloring books, and puppets from the star characters. 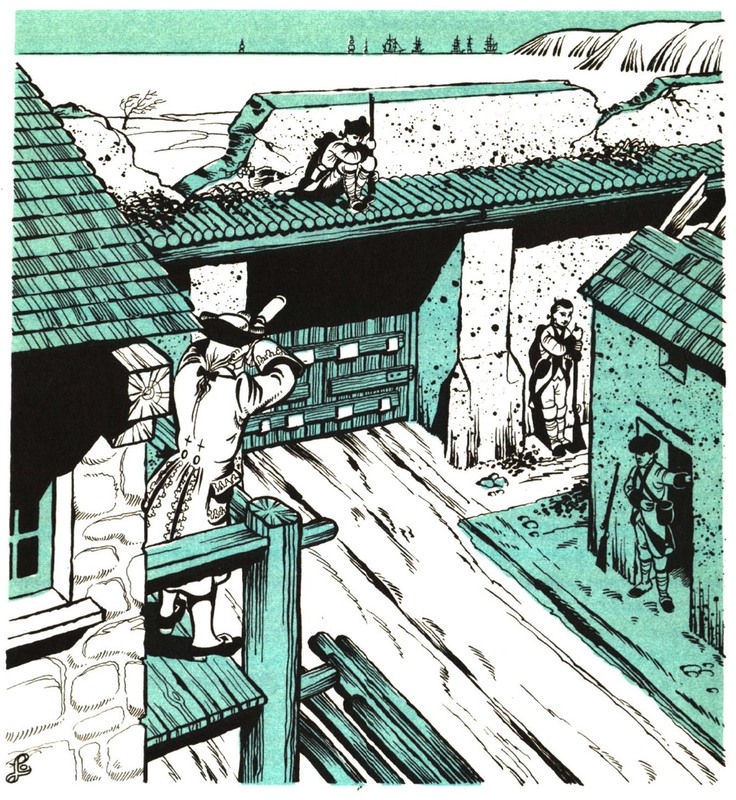 He even undertook the production of a comic strip featuring Pépinot with a European publisher. Radio-Canada was displeased and put an end to these initiatives. He also directed Tic-Tac-Toc a youth show where two teams competed in different skill games to complete a victorious tic-tac-toe alignment. He collaborated with André Cailloux on the early episodes of the Grenier aux images where a wise grandfather told stories to which Frisson des collines a malicious puppet elf, added a grain of salt. He produced an experimental tv drama Rue de la Friponne whose complex script was signed by Fernand Doré. This show explored with mixed success the limits of live TV trying to apply the tight editing of cinema. Besides the time he devoted to producing, he got involved in every aspect of production, storyboarding, designing, model making, puppet making and improvising accessories for special shooting needs. Some would criticize him for doing too much and overstepping his mandate. The Ladouceur family reached five members with the arrival of a second son. 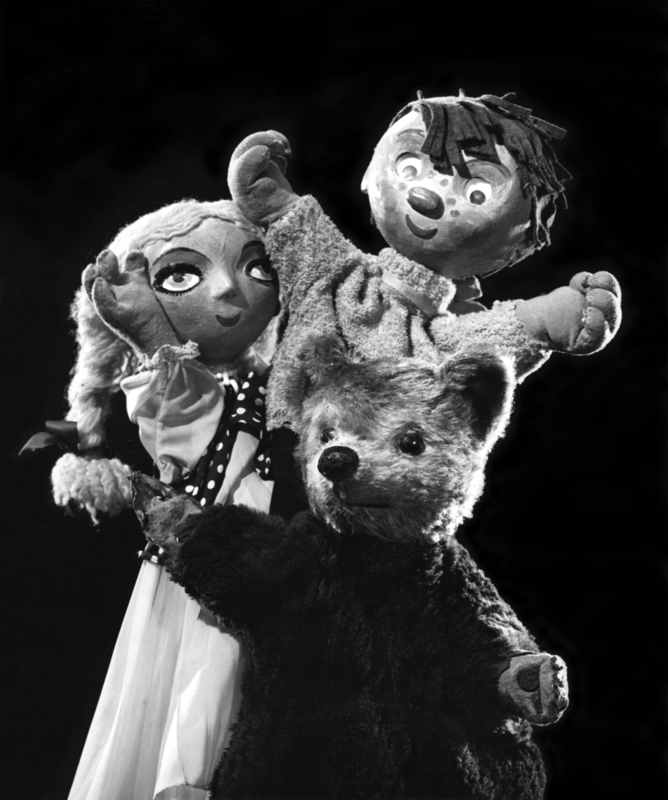 The adventures of Pépinot and Capucine, with their faithful animal friend Bear delighted young viewers for decades. Thanks to the small screen, a world of unsuspected wonders was revealed to children. Sitting at his retractable drawing table, Ladouceur sketched a drawing for his children, Josée and François. The photo was published in a magazine. The little family moved to Rosemont, a Montreal district, to an appartment owned by his father-in-law. He was promoted to production manager of Radio-Canada, the french section of the CBC. He devoted a great deal of energy to the training of staff and the implementation of standardized procedures. He devised for his office a huge canvas illustrating the complexities of production and the interaction of all the specialties involved in a television show. 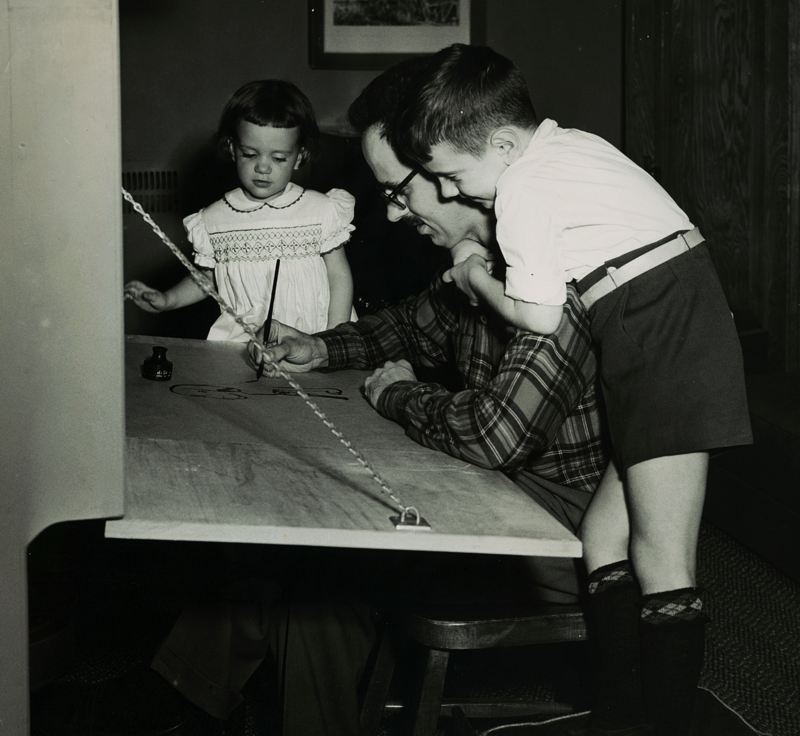 He created studio models he could photographt to assemble detailed slideshows to use during training courses. His pioneering work with the influx of other specialists was the basis of the Television Studio Practices Manual of the Canadian Broadcasting Corporation published in the early '60s. 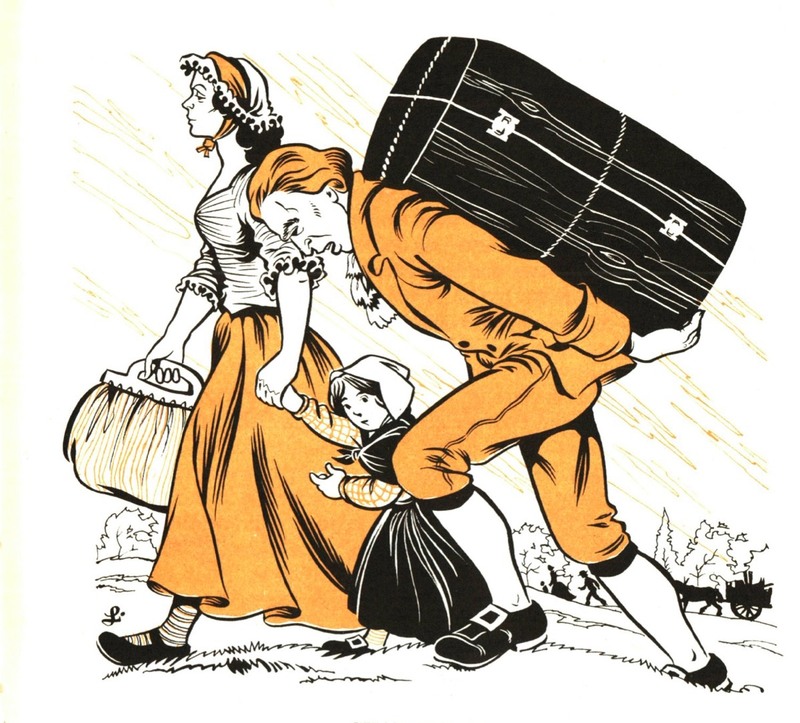 Deportation of the Acadians, one of the many historical illustrations for schoolbooks published by the Clercs of Saint-Viateur in 1958-59. "Please buy me some oil". 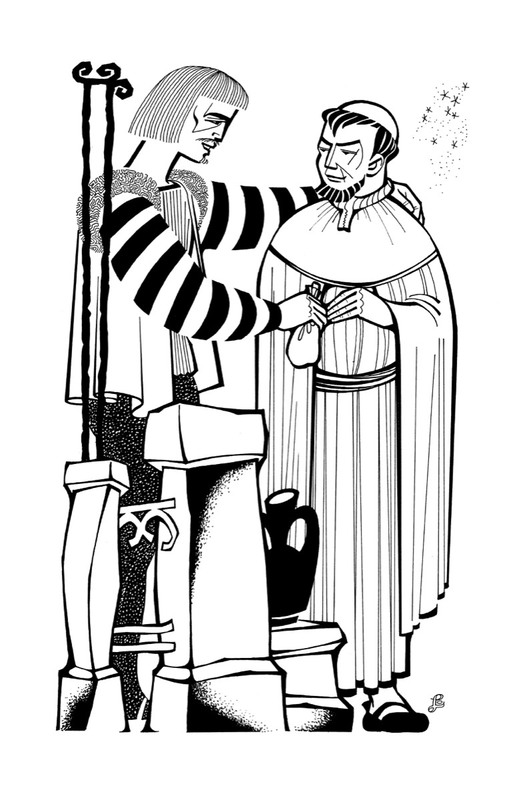 An illustration depicting St. Francis of Assisi drawn at the request of the Capuchin Fathers. Illustration for a yearly calendar of the Federation des Scouts et Guides Catholiques. Each year, the general theme changed and the style of the drawing evolved accordingly. To expand its TV schedule, Radio-Canada regularly bought TV rights to foreign programs. Among them were original Disney animations in english. 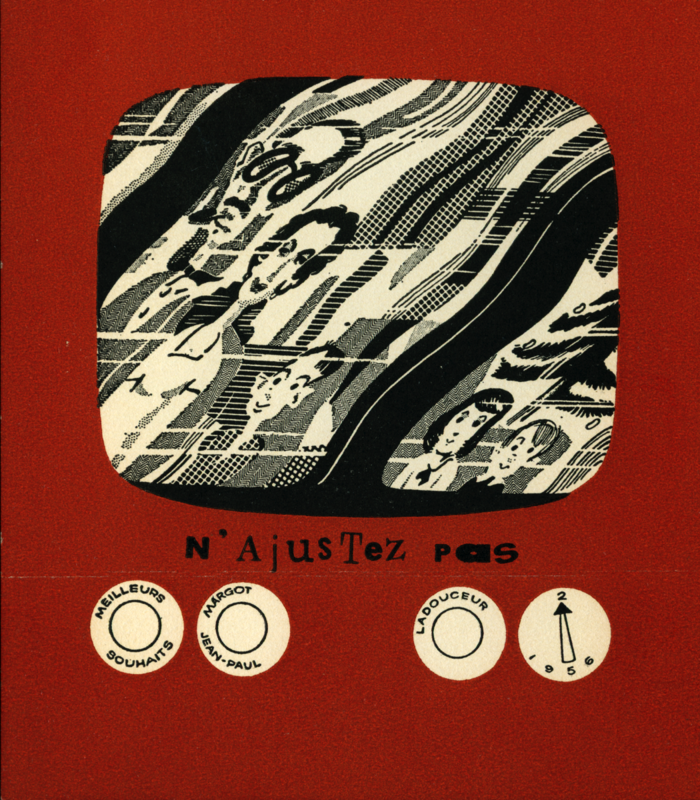 Haegerty productions made a bid to provided translation services and Ladouceur helped redrawing some sequences with appropriate french texts. The years of intense activity devoted to inventing television left little room for the illustrator. However, the challenge of undertaking a history textbook convinced him to pick back his brush. 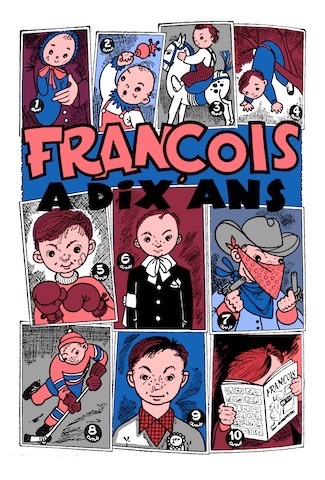 He spent several months documenting and drawing scenes that give life to the two volumes entitled L'histoire de notre pays for eighth and ninth graders published by the Clerics of Saint-Viateur. He would occasionally lend his pencil to help the Capuchin Fathers who needed to illustrate some of their monthly publications like L'écho de Saint-François. He illustrated calendars for the Canadian Catholic Scout Federation and the Federation of Catholic Guides of Canada. He made his first trip to Europe at the request of the CBC / Radio-Canada. He prolonged this stay and documented with his camera the countries he visited: France, England and Luxembourg. In December 58, the producers of CBC / Radio-Canada launched a general strike to form a professional union. J. P. Ladouceur, who was part of the higher management, had to weather the storm with his fellow administrators. After several tense weeks, the strike ended with the victory of the producers. To alleviate the resentment of the opponents, most of the former managing staff was put on leave or simply left. For a hyperactive, working from 9 to 6 was not enough. This was the case of Ladouceur. As soon as he got home, he swallowed up quickly the awaiting meal, he opened up his drawing table and devoted himself to one of his many illustration contracts. Drawing iwas an urgent need. The role of administrator suited him well but entering into his private world was essential for him. One could add that another reason, more down to earth, could explain this drive... an economic reason. Although his Radio-Canada salary was fairly good, his employment income was not sufficient to cover all his personal expenses. To feed his thirst for knowledge, he subscribed to several major photo magazines among which: Life, Time, Newsweek, Post, Sports illustrated, National Geographic Art Direction from the U.S.. He also received Paris-Match and Elle from Europe. Beside these foreign sources, he added local newspapers like: La Presse, Montreal Star and The Gazette. Come weekend he would buy: Le petit Journal, La Patrie complemented by the huge New York Times. Popular Mechanix, Popular Science, Consumer Report, Popular Photography and many others were added to the list depending on the occasion. That's not counting the books he bought. 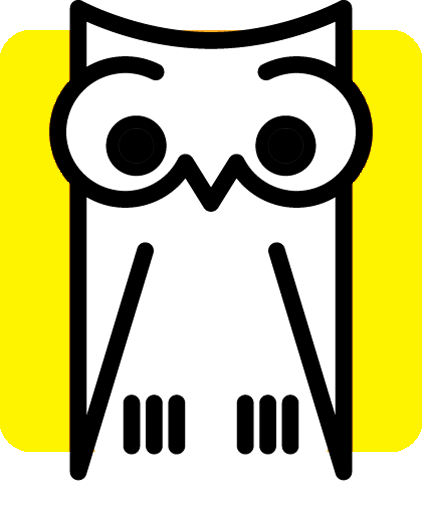 He methodically subscribed to thematic collections published by Time Life, National Geographic where texts are suported by high quality photo. He also collected luxury editions of classics from French literature, the Nobel Prize for Literature, and the best seller of world literature. 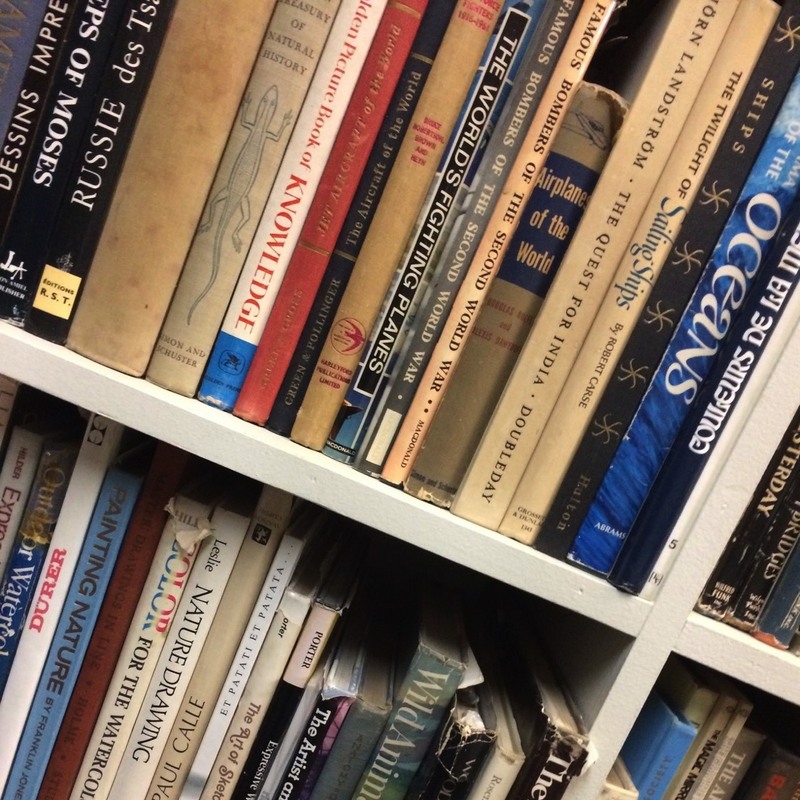 He devoured countless paperbacks at breakneck speed thanks to his mastery of fast reading. Later, his growing interest in watercolor made him discover American Artist, North Light, Artists of the Rockies and the Golden West in which he found a source for books published by reknowned American watercolorists. 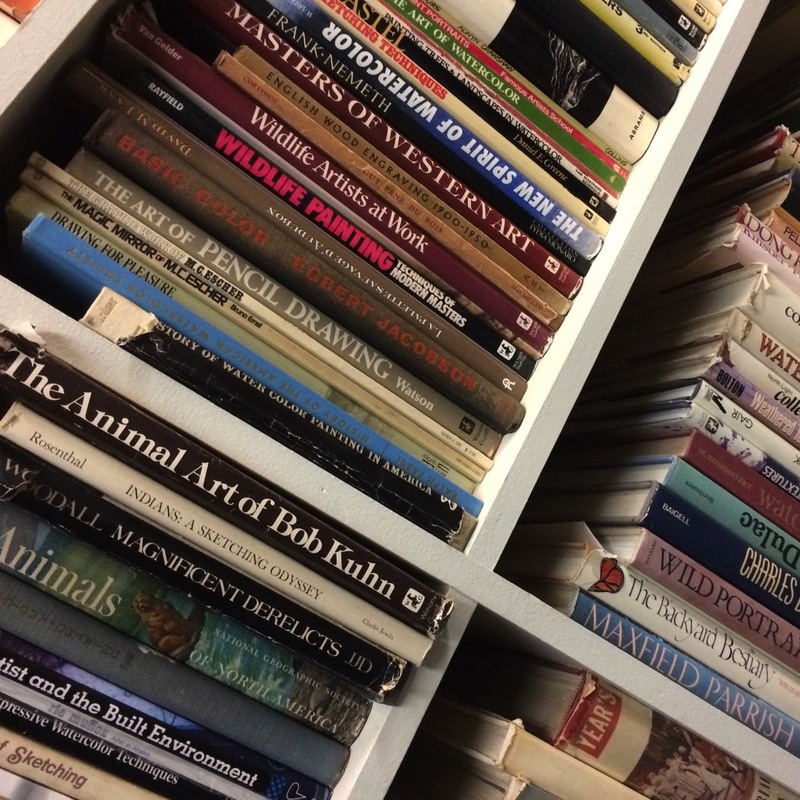 At his death in 1992, his personal library totaled nearly 10,000 books, a large proportion of which were about visual documentation that covered most of his needs. Since Internet and digital search tools did not exist, it was thanks to this tremendous information source that he had fueled his bubbling creativity.